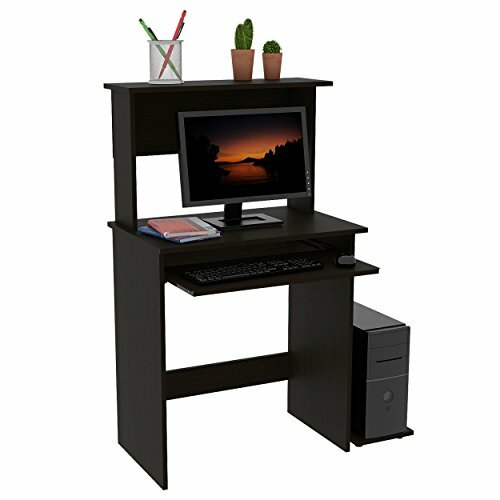 Computer table with an attractive black-espresso finish. Perfect for the study or the kids room. Confortable and with lots of space for accomodating utensiles necessary for an optimum working environment. Its recomendable to be build between 2 adults. Does Not include tools to build it. If you have any questions about this product by RTA DESIGN, contact us by completing and submitting the form below. If you are looking for a specif part number, please include it with your message.